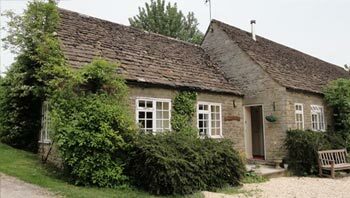 Maunditts Park Farm Holiday Cottages are part of a 350 acre working dairy farm located on the edge of the Cotswolds overlooking the stunning rolling hills of the Wiltshire countryside. 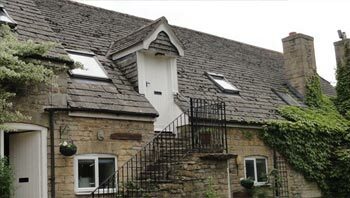 There are five Cotswold stone cottages, converted from old original farm buildings and we have a wide range of facilities in and around a beautiful courtyard to entertain adults and children alike. 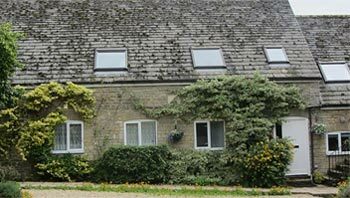 These facilities include: a heated swimming pool, a tennis court, beautiful farmland and countryside for walking, a snooker room and a sauna. There are also many activities that can be booked for your stay. Please take a look around our website for more information. 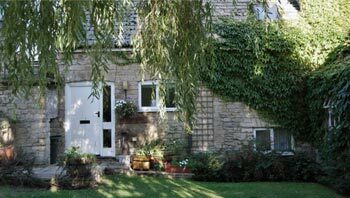 The 5 cottages range from 1-3 bedroom self catering accommodation and can sleep a total of 27 guests therefore suitable for large groups, families or couples. We do week long bookings during peak times as well as short breaks, weekend bookings and longer lets during the rest of the year. 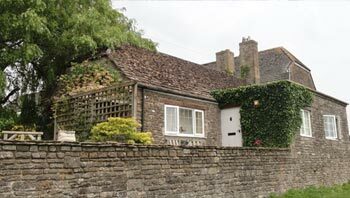 The farm is located 10 miles from the M4 motorway with easy access to London (1.5 hours), Bath (45 minutes) and Oxford (1 hour).